Read each item carefully and choose the correct answer. Please take note that this quiz has a timer. The Pacific Ocean is the biggest ocean on Earth. 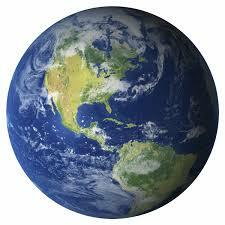 What planet is closest in size to Earth? What planet is nicknamed the ‘Red Planet’?